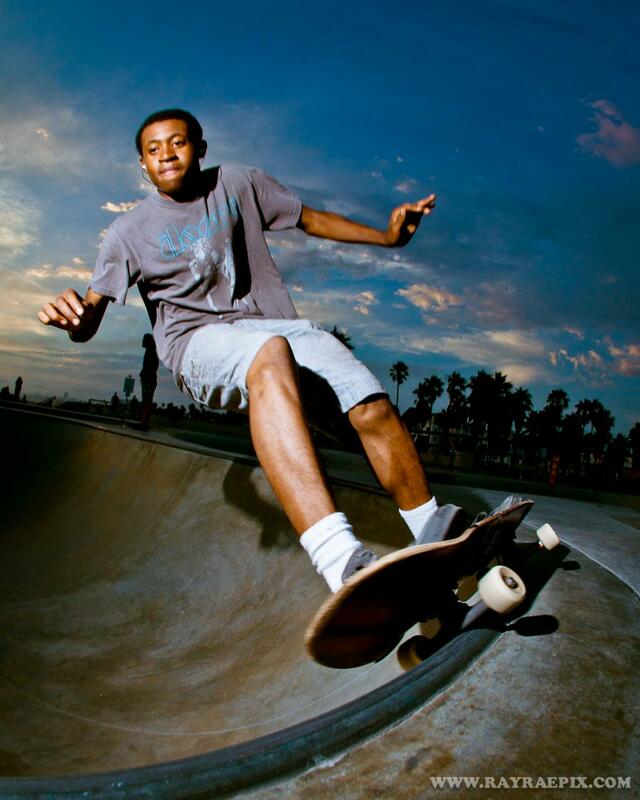 Venice Skate Park Picture of the Week 8-3-12 - Yo! Venice! Picture by Ray Rae! Buy some Venice prints so he can get more gear!